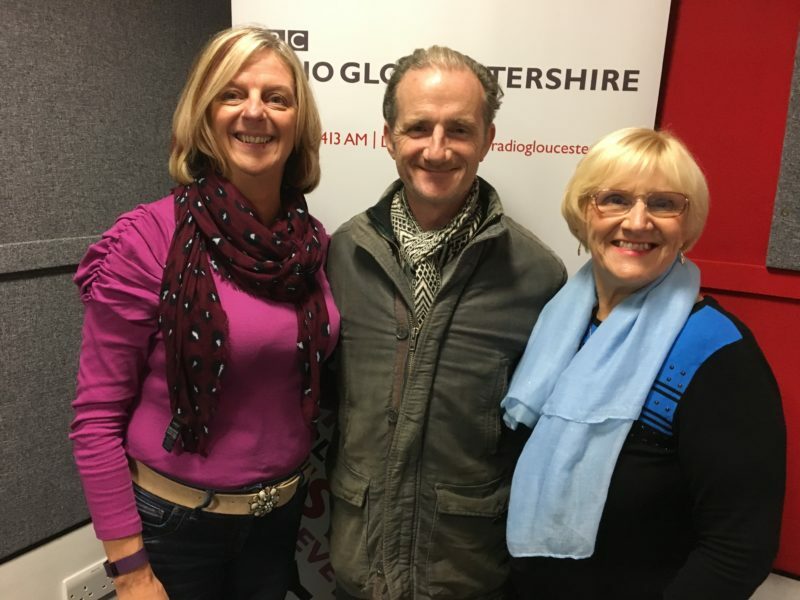 Listen to Elaine talking about Strictly Come Dancing every Monday on the Dominic Cotter show BBC Radio Gloucestershire from 1.10pm. If you miss the show you can still listen on BBC iplayer. Langstone Cliff Hotel weekendIf you’re watching Strictly why not come along to our beginners class and try dancing?